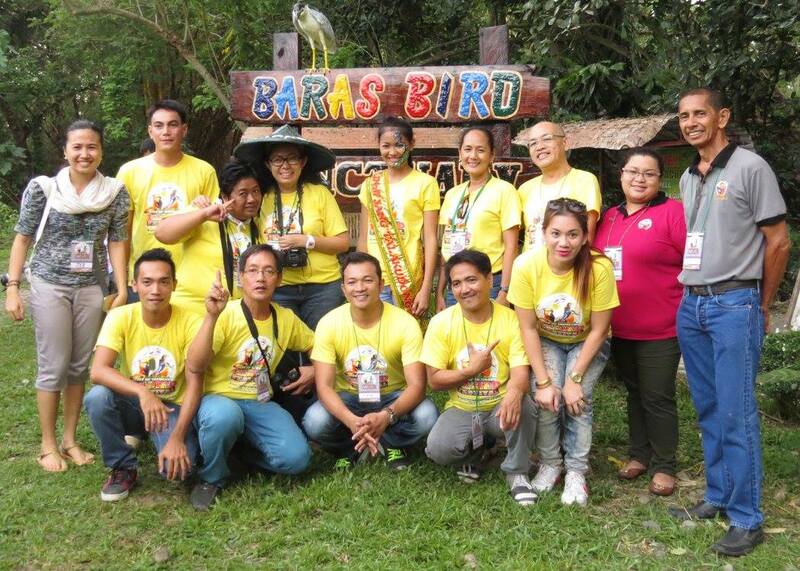 WBCP members Tinggay Cinco and Tin Telesforo ventured to Tacurong City, Sultan Kudarat to take part in the 1st Tacurong Bird Festival. 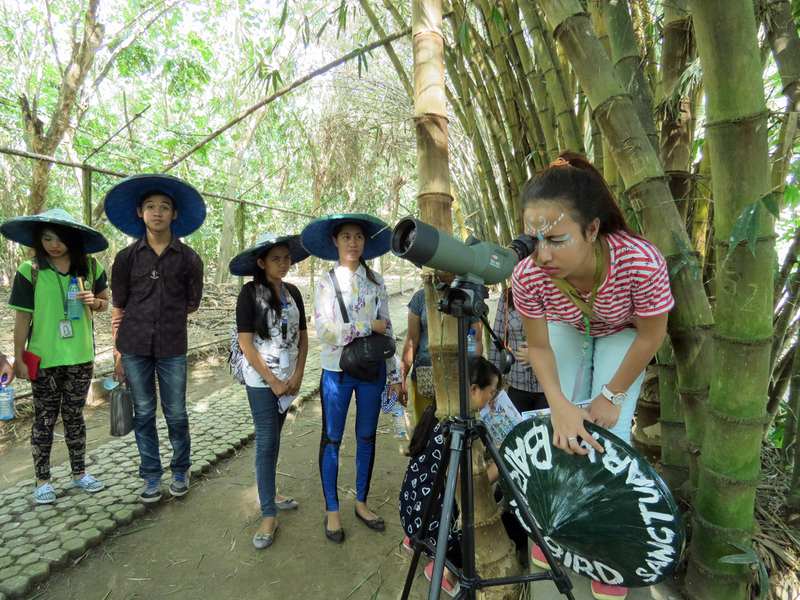 The two-day event trained the spotlight on Baras Bird Sanctuary, an important roosting and breeding site for Cattle Egrets and Black-crowned Night Herons. 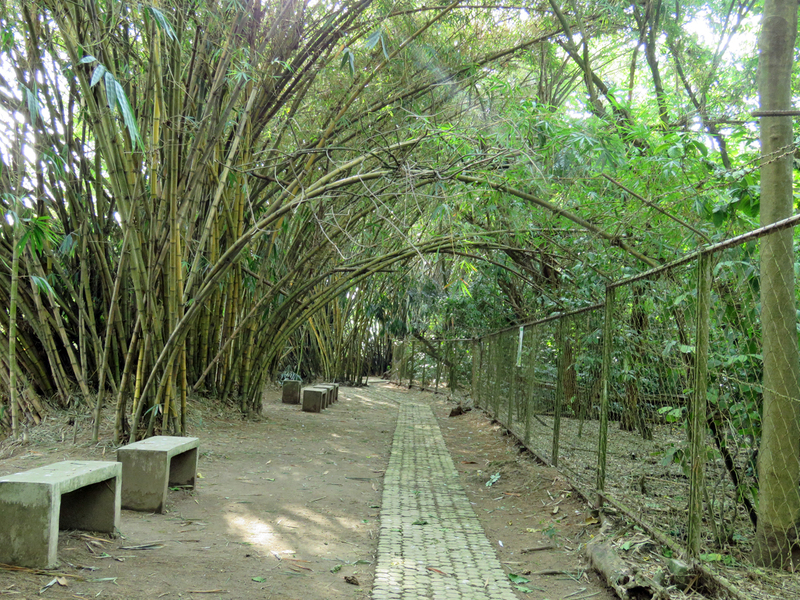 It is also the city’s most accessible ecotourism site. 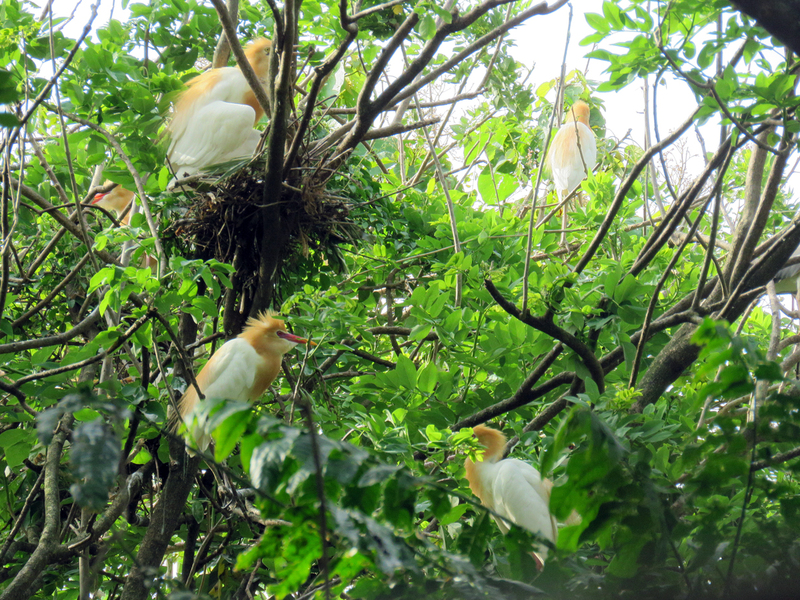 I first heard of the huge congregation of egrets in Tacurong City from my uncle who had a farm there. He said a lot of birds had started roosting on his fruit trees, and their droppings attracted fungi that ruined the fruits. I had thought then the egrets would be gone when it was time to migrate, but I hadn’t considered they could be the resident Cattle Egrets that stayed all year. To make the farm unattractive to the birds, my uncle eventually trimmed the top branches and most foliage off the trees. Luckily, the farm was able to bounce back. Then last year, during the 9th Philippine Bird Festival in Zamboanga City, I met Emelie Jamorabon, the Tourism Officer of Tacurong City. She was promoting Baras Bird Sanctuary at the Tacurong City Tourism booth. 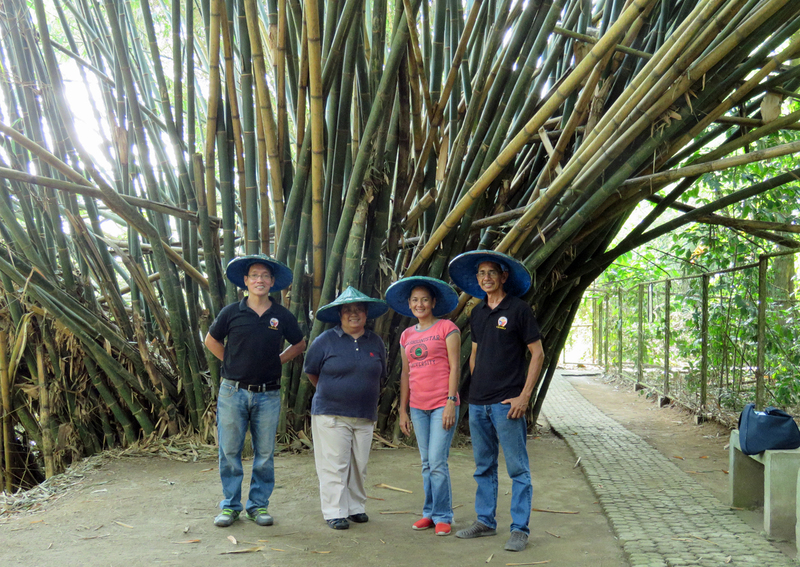 It was the first time I’ve heard of this sanctuary, and I thought it was interesting that the city government had initiatives to protect the birds that fruit farmers like my uncle considered a threat to their livelihood. I thought it was a strategic move on the part of the LGU. A sanctuary would provide the birds a refuge when they are persecuted elsewhere. I nudged Tacurong City up my list of target places to see, and with fellow WBCP member Tinggay Cinco, made plans for a September visit in time for the migration season. But when I got in touch with Emelie last March, she told me about the bird festival she was organizing for May and asked if we could help her. As bird festival veterans, of course we agreed to help. The bird festival was set May 09-10. We came on the first flight from Manila to General Santos City on May 07, giving us enough time to get a taste of what SOCCSKARGEN had to offer. Nicknamed “SOX” (clipped term for SOCCSKARGEN), Region XII is being marketed by the tourism department as the “12th Paradise” with “#HelloParadise” as one of the hashtags. The region offers plenty of natural attractions for both birders and non-birders. 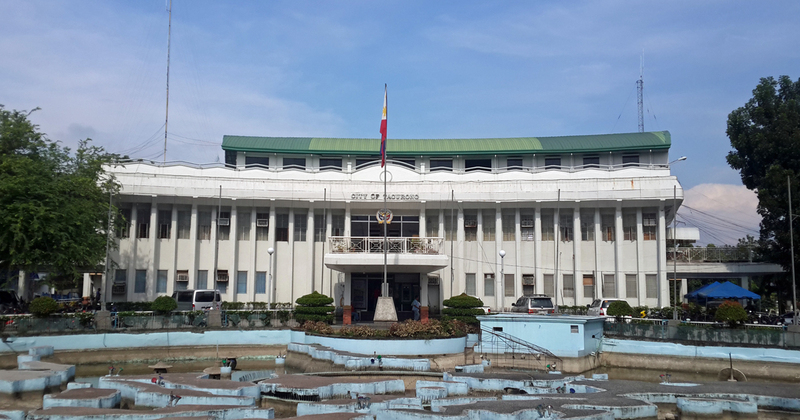 It covers four provinces—Cotabato, South Cotabato, Sultan Kudarat, and Sarangani—and five cities—Cotabato, Koronadal, General Santos, Kidapawan, and Tacurong. At Gen San, a fantastic view of Mt. Matutum greeted us as soon as got off the plane. That was the only time we would see it not covered with clouds all throughout our stay. Upon exiting the airport, Emelie arranged a quick visit to the fish port where tuna boats offloaded their catch. 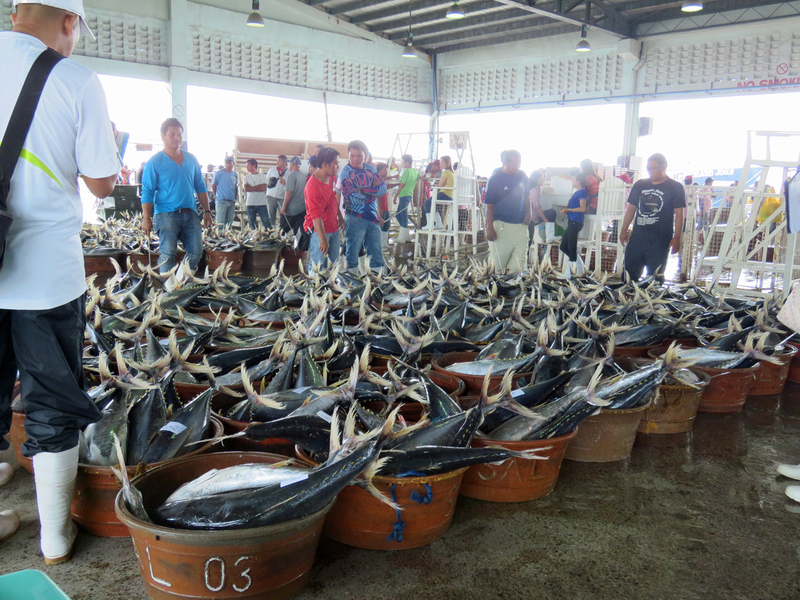 Tuna is one of two things Gen San is most famous for; the other is boxing champ Manny Pacquiao. On the way to Tacurong, we stopped for brunch at Durian Garden, a restaurant along the highway in Polomolok. They picked durian ripe from the tree, so it was sweet and creamy. Their candied durian was among the best I’ve tasted, and I’ve been a durian lover since I was a kid. I walked around the restaurant compound while waiting for our food. 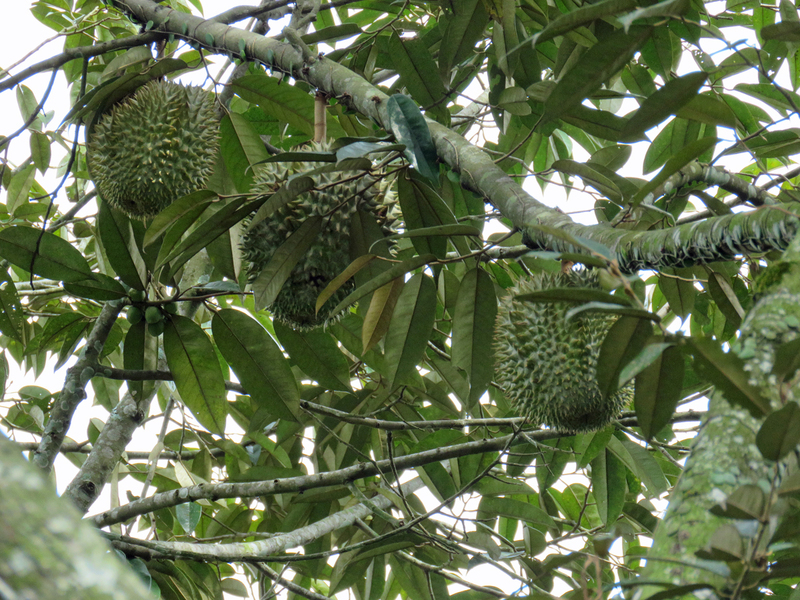 I saw fruiting durian trees, a “lifer” of sorts for me. There were also plenty of bulbuls and munias in the garden. 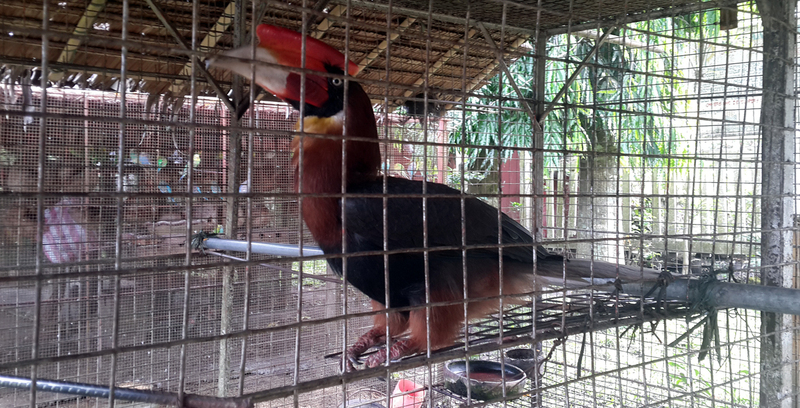 Too bad they also kept caged birds, including a Rufous Hornbill. 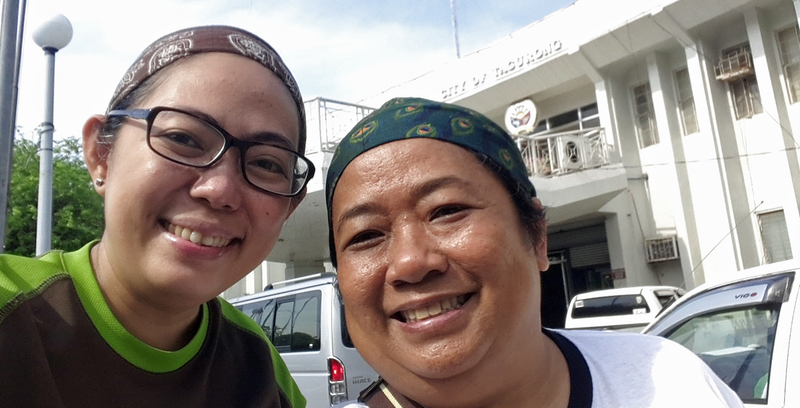 When we got to Tacurong, we dropped by the city hall to meet Mayor Lina Montilla. We had a good chat about the bird sanctuary and how it came to be. 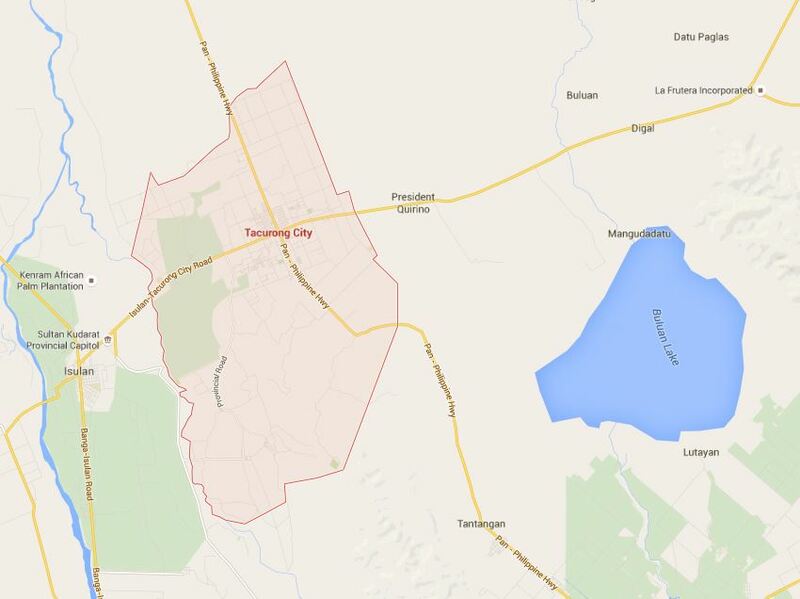 The Mayor called it an “unexpected blessing” because they had no idea what attracted the birds there, but because of it Tacurong City now has a tourist attraction. Because of the sanctuary, the LGU was granted funding under the tourism road construction project of the DOT-DWPH convergence. The road going to the sanctuary was cemented and will also serve residents living or doing business around Bgy. Baras. 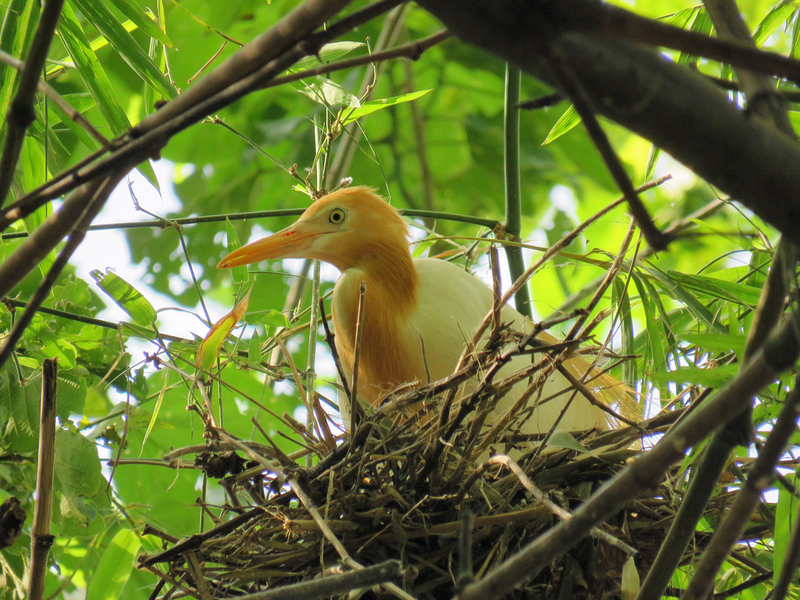 The story of Baras Bird Sanctuary started in the mid-90s when four egrets were spotted on a 1.75-hectare peppercorn farm owned by the family of Rey Oliver Malana. Instead of driving them away, the owners allowed them to seek refuge on the farm. Because it was likely the only undisturbed area where they were welcome, more and more birds came and made their home on the property. They did not just roost there, they also bred there. The common species were Cattle Egret, Great Egret, Intermediate Egret, Little Egret, Black-crowned Night Heron, and Rufous Night Heron. The population of birds that made their home on the small farm steadily increased, and along with this came the poachers who hunted the birds and took eggs. 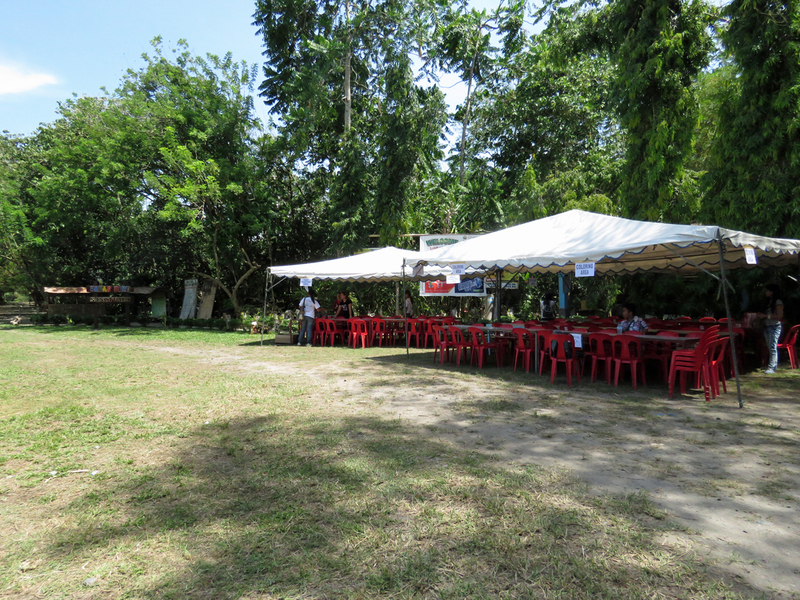 This prompted the owners to seek the help of the LGU in securing the property. In 2002, the Tacurong City government named the farm Baras Bird Sanctuary and declared the site an ecotourism destination. The LGU also leased the property for 10 years. It was recently renewed another 10 years, and will be renewed again for as long as the birds are there. The sanctuary area was also expanded to 2.50 hectares. Its perimeter is now fenced and wardens have been assigned to keep watch round-the-clock. The City Vet also checks for for avian flu yearly. Baras Bird Sanctuary is Tacurong City’s primary ecotourism site, so the LGU is heavily invested in the protection of the birds there. With theme “Be aware! I love and protect birds and nature,” the 1st Tacuring City Bird Festival intended to raise local awareness on birds and highlight the importance of protecting their habitat. Learning from their experience at the 9th Philippine Bird Festival in Zamboanga City, the City Tourism Office lined up educational and fun activities for the two-day festival: talks on Philippine birds, wildlife endemism in the Philippines, and ecotourism in Region XII; a photo exhibit of birds in the region by local photographers; guided tours of the bird sanctuary; and various activities for kids such as coloring and keychain painting. 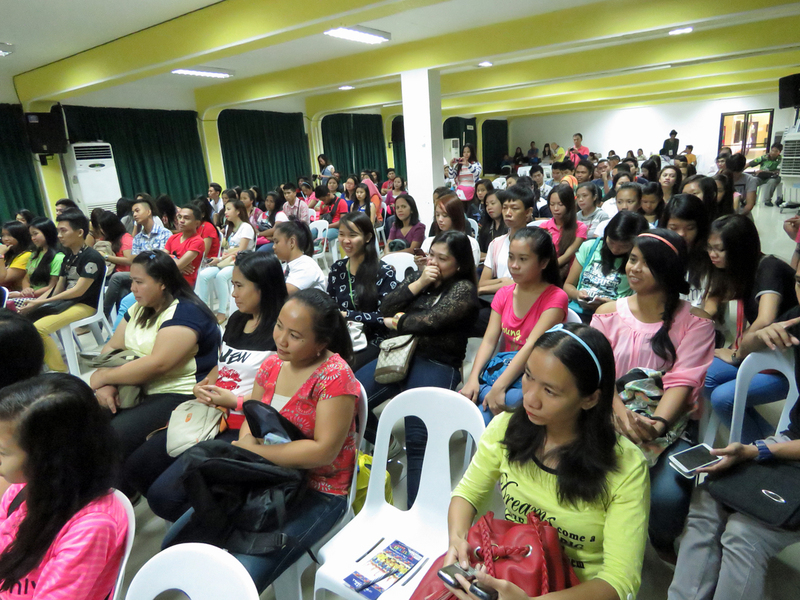 The talks and exhibit were held in the morning at the Notre Dame of Tacurong College. In the afternoon, we went to the sanctuary, a few minutes away from the city center, where the guided bird walk and activities for kids were held. I was assigned to guide guests coming to the sanctuary in the afternoon. I was lucky that my post was by the shady walk next to the river. It wasn’t too hot there and I had good views of the Cattle Egret nests and several sleeping Black-crowned Night Heron families. I also saw some broken eggs on the ground, possibly due to predators like the Philipine sailfin lizard or to rejection by the parents. The latter is a behavior that was observed by Mr. Malana who now manages and serves as guide at the sanctuary. I also saw dead birds hanging from their roosts. I was told these were likely birds that have been shot elsewhere but were able to fly back to roost, only to die of their injuries. I lost count of the number of guests who peered through my scope, but I’m positive that everyone who did was awestruck. Although the birds were visible to the naked eye, seeing them up close and in detail through the scope made them more real. The egrets looked stunning in their breeding plumage and their chicks with their funky crests. 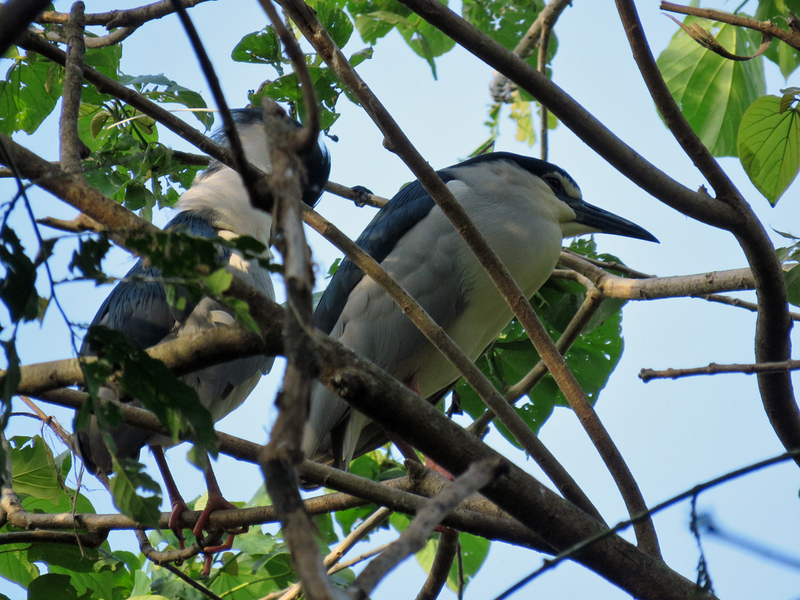 The night herons looked peaceful in sleep, but they occasionally opened their eyes when disturbed by courting egrets. At dusk, just as we were about to leave, we witnessed what seemed like a changing of the guards, with the egrets flying in to roost and the night herons flying out to hunt. It was a sight to behold, and I would go back to Baras Bird Sanctuary if only to see that again. 12th Philippine Bird Festival 2018 now whooshing down South!